100% bonus up to £50. Deposit £10 or more. Bet at odds of 1/2 (1.5) or higher to receive deposit. Wagering requirements of 7x deposit and bonus. Bonus winnings capped at £500. As a new member with online bookmaker Titanbet, you will be able to qualify for a Titanbet free bet. There is no need to enter a promo code either which makes things that little bit easier. You will be given a 100% deposit bonus up to the maximum value of £50 when you register for an account, deposit funds of your own and place your first bet of at least £10. The minimum odds for your qualifying bet are 1/2 (1.50), so make sure that your selection is at odds of at least this amount. In order to qualify for the maximum £50 bonus, you will need to deposit and bet £50 at odds of ½ (1.50). When your first bet has been placed, the Titanbet bonus will be credited into your account immediately as bonus funds. You will then need to wager the sum of your deposit and bonus seven times at odds of ½ (1.50) before you are able to withdraw. 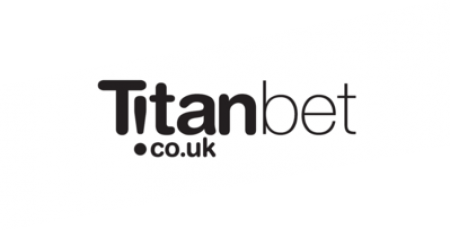 Registering for an online betting account with Titanbet is really easy to do and it will not take you more than just a few minutes. To begin the registration process, you will need to navigate to the Titanbet website and click the ‘Register Now!’ button at the top of the page. You will then be presented with the registration page, where you will need to enter some personal details. Titanbet needs to know your personal details so that they can verify you as a real person and make sure that it is legal for you to bet. On the first page of the registration process you are required to enter your gender, name, date of birth and email address. It is crucial that you make sure that the information you enter is all correct as if it isn’t, it is likely that the bookie will either place restrictions on your account or close your account completely, meaning that you will miss out on the chance to qualify for a Titan bet free bet in the future. Once you have finished step one of the registration process, step 2 is where you can enter your mobile phone number, country and postal address. This is all straightforward stuff but needs to be done in order to properly set up your account. Step 3 is where you can create a unique Username and Password that you will use each time you want to log in to the Titanbet online betting website.There is also the option to enter a bonus code if you have one. You can choose your preferred betting currency too, which is limited to GBP for anyone with a UK address. If you wish to receive emails or text messages regarding special offers and the chance to get a Titanbet free bet in the future, then you should tick the relevant box before clicking the Create My Account button. Once you have completed this step, your account will be fully created. Once you are logged in for the first time you will be presented with the deposit funds page. You can skip this step for now if you are not ready to deposit though. You can then start the qualifying process by depositing at least £10 with your own money and place it on a sports bet with odds of 1/2 (1.5) or greater. Once done, your Titanbet bonus will be credited into your account. As we have mentioned previously further up the page, you can benefit from the Titanbet welcome offer when you deposit at least £10, £50 if you want to qualify for the maximum £50 bonus. The Titanbet bonus is credited immediately after placing a relevant qualifying bet. The odds found on the Titanbet website can be considered to be competitive when compared to the odds on offer from other online bookmakers. You should be able to find plenty of value here. There are a large number of markets to bet on too, from a wide range of sports. These will range from the most popular sports like Football, Darts and Tennis to less popular sports like Curling. 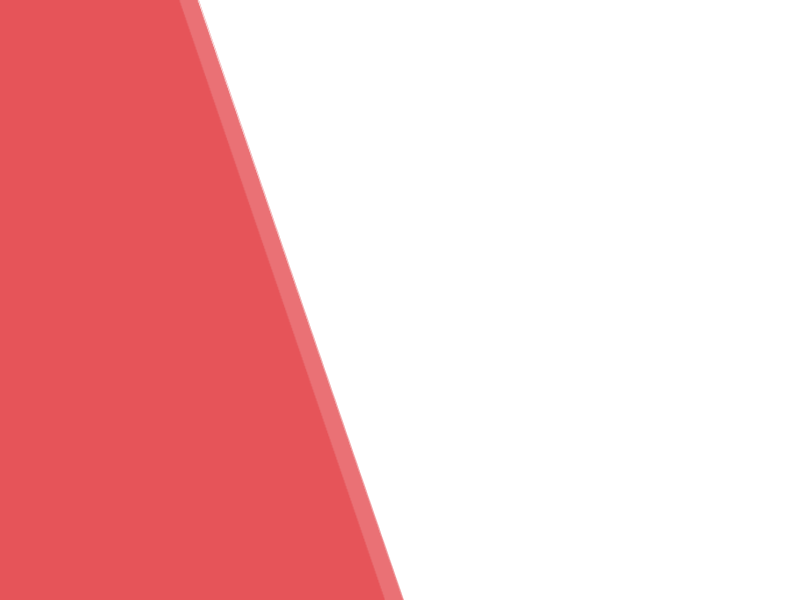 There are plenty of payment methods accepted too, which include VISA, Mastercard, Visa-Electron, Maestro, PayPal, Entropay, Skrill, Neteller and paysafecard. We advise that you use a Debit Card in order to make things easier when claiming the Titanbet welcome offer. Titanbet mobile betting can be done on mobile browsers too, so you can get bets placed on the move. As the odds are so competitive on the Titanbet website, we think that having a betting account with this bookie is well worth it. With the competitive odds, the amount of money you could make from using the Titanbet bonus from signing up is higher than it would be for the same selection on some other betting sites. To make sure you qualify for the sign up offer successfully, make sure that you find a selection with odds of at least ½ (1.5) for your first bet as the terms and conditions of the offer state that these are the minimum odds. There are no restrictions as to which sports you can use your Titanbet free bet on, but you will need to be aware of the wagering requirements of 7x deposit and bonus amount before you will be able to withdraw any funds. You will be able to save yourself a little bit of time when signing up due to the fact that there is no need to use a promo code in order to claim the Titanbet welcome offer. It is easy to qualify for, so when you first log in to your online betting account, you will need to deposit with real money for the first time. This will need to be an amount between £10 and £50 in order to qualify for the bonus, £50 if you want the full bonus. Simply log in, click the ‘Deposit’ button and you will be presented with the full list of payment methods. The deposit methods include; Visa, Mastercard, Visa Electron, Maestro, PayPal, Skrill, and Neteller. The minimum deposit amount for most methods is £5, though it is £10 for others. Any deposits will be processed immediately for most payment methods, though you should be aware that it may take a couple of days to show up on any bank statements. You will be able to download Titanbet mobile betting apps on a number of different formats. At the time of writing, there are mobile apps available for iOS devices such as iPhones and iPads, as well as Android devices such as Samsung Smartphones too. It is an easy process as well. When downloading the iOS version, go to the App Store and search for Titanbet. It is a similar process for the Android version too, though this time it is through the Google Play store. Titanbet is accessible on a mobile browser such as Chrome or Safari too, and with an increasing number of online bettors now using mobile devices to place bets the bookie has made sure the mobile version of the site is fully optimised for most devices. You can sign up for an account on a mobile and will be able to deposit funds, bet and claim the Titanbet welcome offer. The Titanbet website is far more than just a sportsbook, as there are plenty of other features and sections on the site too. There is a Casino section as well, which can be accessed via the Casino tab at the top of the page. There are some great games available here including slots, table and card games. Titanbet may offer you special promotions on occasion too which you may be able to benefit from. The Live Casino is a little bit different and may be of interest too. You will be playing table games with a real dealer that will make things entertaining, rather than just playing against the computer. It is designed to feel just like being in a real casino. There are plenty of games available here to, such as roulette, blackjack, baccarat and poker. The Games section on the Titanbet website provides other opportunities to play online too. You may be able to earn a Titanbet bonus in the games section on occasion. Popular games here include Cash Blox, Age Of The Gods Roulette, Bonus Bowling, Penalty Shoot Out and Gladiator Jackpot. These are fun games and you can choose your stake each time. As well as the opportunity to win money, the fun nature attracts people to this section of the site. Virtual betting has its own section on the Titanbet site too, where you can bet on certain virtual sports such as football and horse racing. They may be of interest to some punters, though others prefer real life sports. There are also individual sections on the site for Poker and Macau, which each offer exciting ways to earn a little bit of extra cash too. For the sportsbook, Titanbet free bet opportunities and promotions are listed not just for new customers but on occasion for existing customers too. Some previous examples have included some money back offers on horse racing, such as money back if a faller. There have also been golf offers listed previously too. There are betting opportunities available for a number of sports, plus some special markets such as TV and Politics. Some of the popular sports include Football, Horse Racing, Tennis, Cricket and Darts, as well as some less popular sports like Handball.